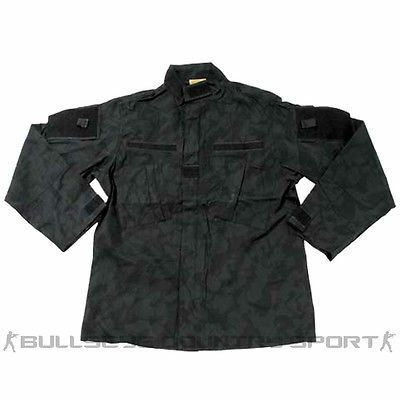 Specifically designed for military and battle situations Bullseye’s BDU shirts are ideal for airsoft, paintball and other war replicated games. Our range of BDU shirts includes a vast array of camouflage designs, patterns and colours including ATP, DPM and desert camos as well as the key colours coyote, olive and covert. 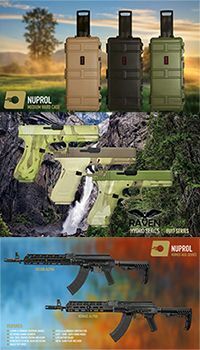 From the Kombat UK ACU shirts to the Invader Gear Revenger range Bullseye Country Sport can equip you with the perfect fit and style for your strategic needs.